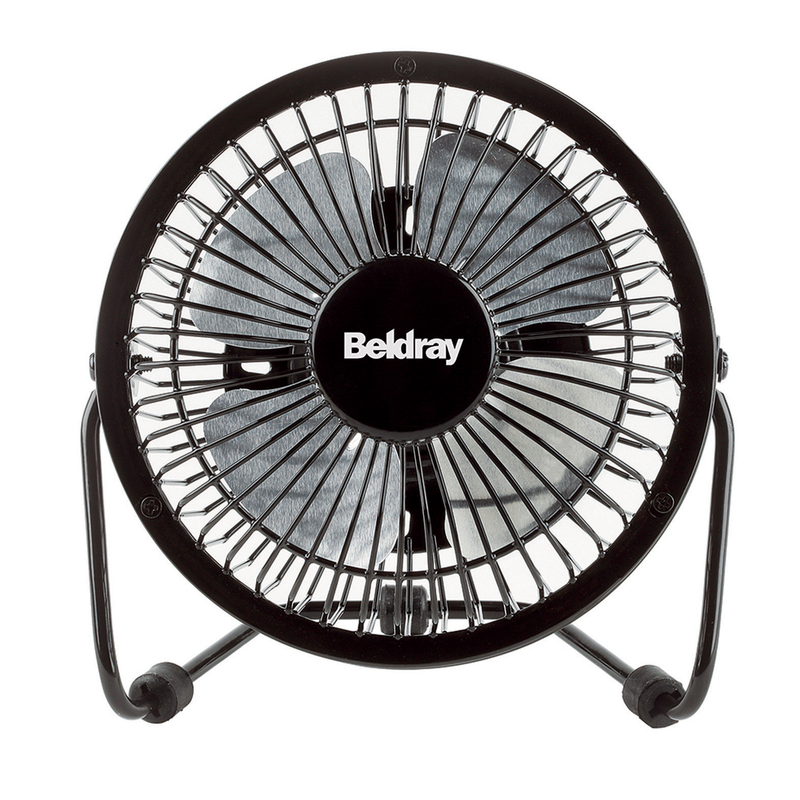 If you find your office too hot, this Beldray mini USB desktop fan is an essential for you this summer. With four durable aluminium blades the small table top fan gives a refreshing breeze despite measuring just 15 cm wide and 15 cm tall. 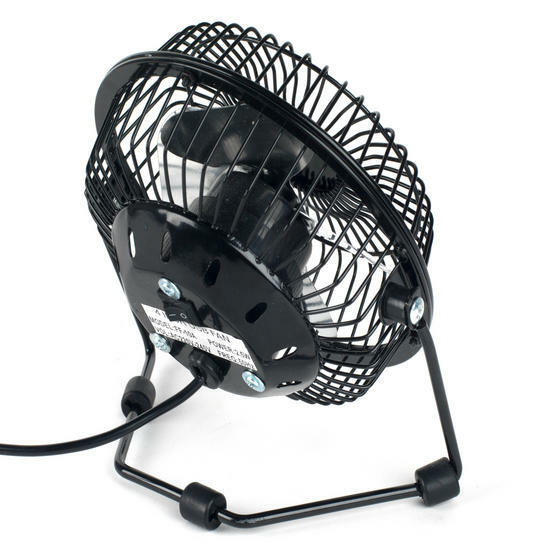 Easily manoeuvrable with a full 180-degree tilting head, the fan has a strong and sturdy base so it will stay in place on your desk or worktop. The small size of the fan makes it easily portable for you can transport it between home and work effortlessly. The Beldray USB mini fan is designed to cause minimum disruption so it stays quiet despite providing a strong, refreshing breeze. The fan has a secure, durable sturdy base to ensure it stays in position, this is a fan you can trust to last even with everyday use. The mini fan is easy to get started, it comes with a USB cable so you can not only connect it to a wall socket but your laptop too. The fan has a brilliant 180-degree adjustable, tilting head so you can manoeuvre the fresh cool air in whichever direction you want. At just 15 cm wide and 15 cm tall the fan is perfectly portable so you can easily take it with you wherever you go and keep cool. 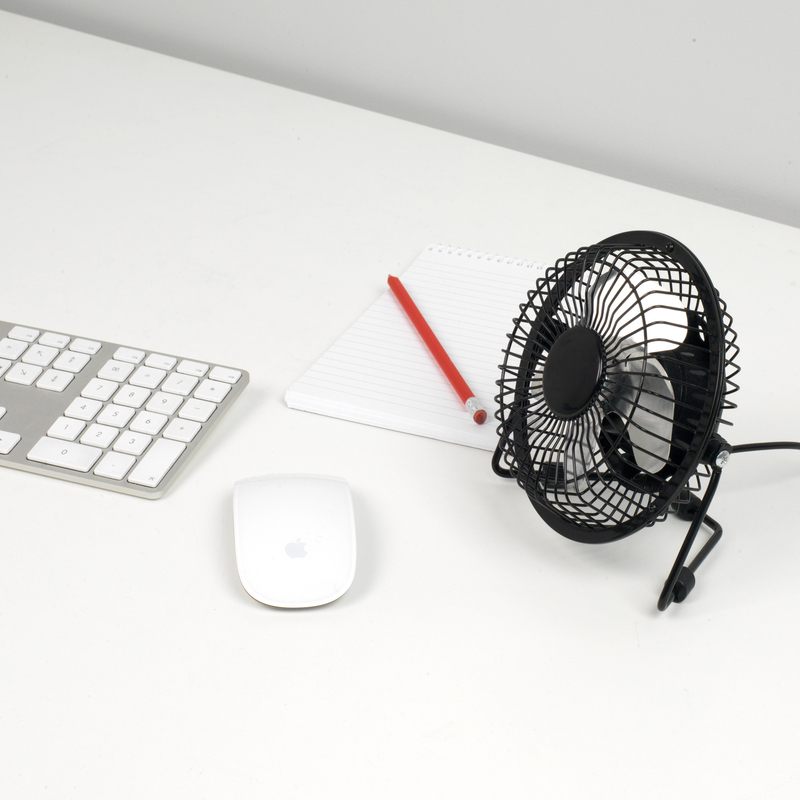 An excellent USB fan that provides a powerful breeze even considering its small size. The motor is quiet and unobtrusive too.